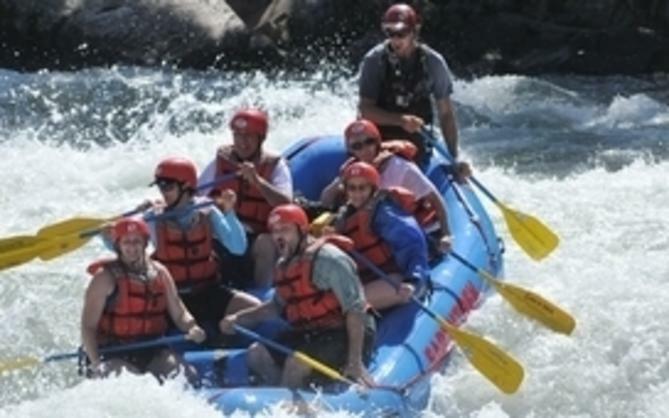 Here&apos;s a great way to incorporate a walking “break-out” session during your meeting in Sacramento. As America&apos;s Farm-to-Fork Capital, your delegates can easily walk, shop and savor at many of our downtown farmers markets. Our region has been an agricultural powerhouse for more than 150 years, boasting a year-round growing season, ideal climate and a mouth-watering bounty of crops. 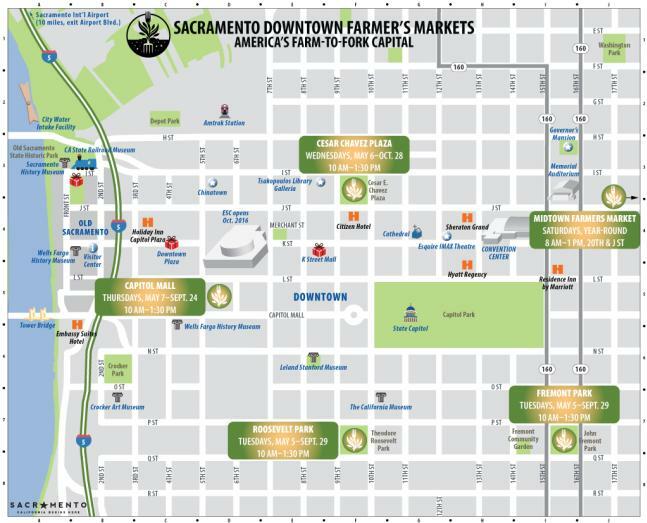 Sacramento is home to one of the largest California Certified Farmers’ Markets in the state and offers the most ethnically diversified market in both produce and customer demographics. 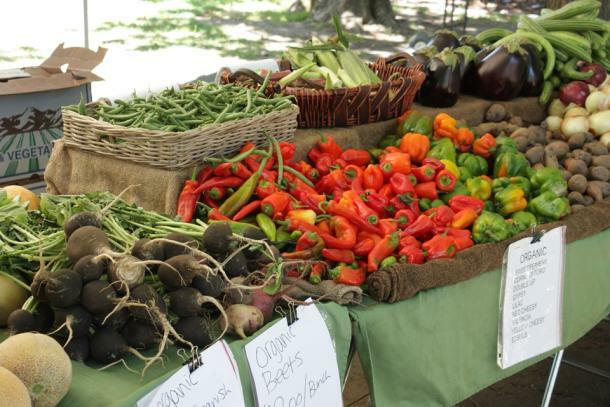 The Sacramento region also has more than 40 farmers markets, many of them year-round fixtures. 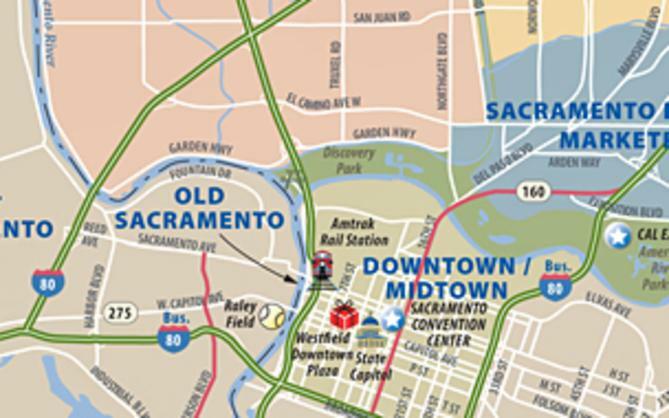 In fact there are five markets in walking distance from the Sacramento Convention Center. 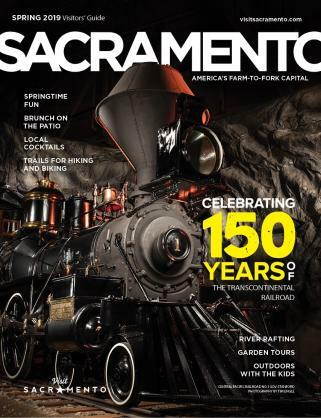 Farm to Fork is more than a slogan in the Sacramento region - it&apos;s a way of life. Nowhere else in the country can diners access so much fresh, local food 365 days a year. For more information, click here for our services team.